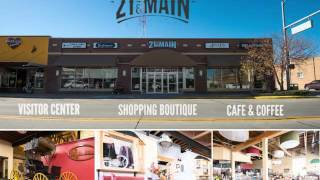 Hang with the locals as they share some of the best local attractions that Goshen County, Wyoming has to offer! 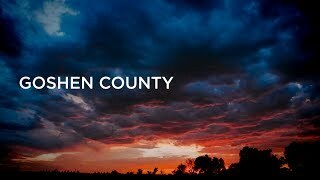 Big Land Open Views-A look into Goshen County! 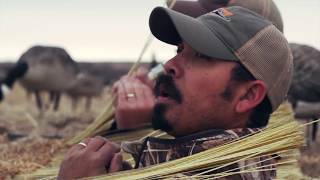 Ronnie, Logan and Mat head to Torrington, WY to hunt with Aaron Garcia of High Plains Wingshooters and participate in a community tradition, The Goshen County 2-Shot. A must see if you are in Goshen County, Wyoming looking for fresh produce June-October or family fun late September through October! 2 Miles West of Lingle, WY, Ellis Harvest Home has a number of things for people of all ages and interests. 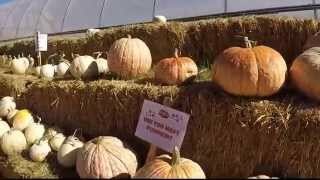 Most notable are the pumpkin patch, corn maze, and farmers markets. The Oregon Trail Historic Byway is not only follows the Oregon, California, and Mormon Pioneer National Historic Trail routes, but will save you 40 to 50 miles on your trip to Yellowstone National Park over the interstate routes. Along the route is plenty to see and do featuring: Chimney Rock National Historic Site, Scottsbluff National Monument, and Fort Laramie National Historic Site. 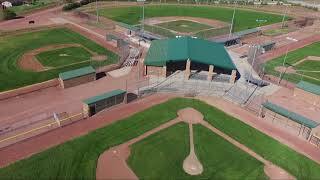 Looking for something to do in Goshen County, Wyoming? How about a day on the Lake? Hawksprings State Recreation Area is just the right size for your day under a big Wyoming sky. It features concrete boat ram and floating dock, bathrooms, many camping spots that support campers and tents, and a spectacular view of Mt. 66. 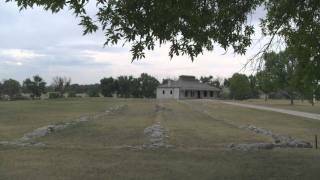 Fort Laramie Natl. Historic Site,...Wyoming! 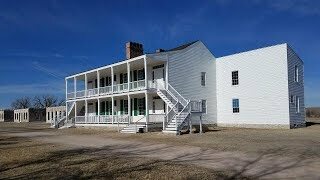 Originally established as a private fur trading fort in 1834, Fort Laramie evolved into the largest and best known military post on the Northern Plains before its abandonment in 1890. This “grand old post” witnessed the entire sweeping saga of America’s western expansion and Indian resistance to encroachment on their territories. Also, the 1868 Treaty of Fort Laramie will be remembered in the summer of 2018 at Fort Laramie. 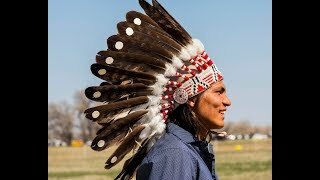 April 28 to November 6, 2018 tribes from across the region gathered to commemorate the 150th Anniversary of the signing of the 1868 Treaty of Fort Laramie. 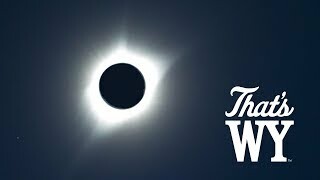 Check out this 360 degree view during solar eclipse totality at the Fort Laramie National Historic Site in Fort Laramie, WY. 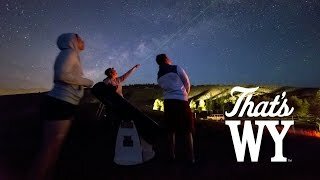 Dr. Samuel Singer, Executive Director of Wyoming Stargazing, shares why the night skies are his passion and how Wyoming is one of the best places in the world to watch the stars.